HELP PUSH US CLOSER TO OUR GOAL! EVERY DOLLAR COUNTS! The Pi Kappa Alpha Fraternity (PIKE) at Virginia Commonwealth University (VCU), VCU Medical Center and Richmond Fire Department (RFD) have partnered together to host the Fireman’s Challenge. The Fireman’s Challenge is a philanthropic effort created to benefit and raise awareness for the MCV Evans-Haynes Burn Center. This effort culminates with a week-long event hosted by PIKE at VCU. 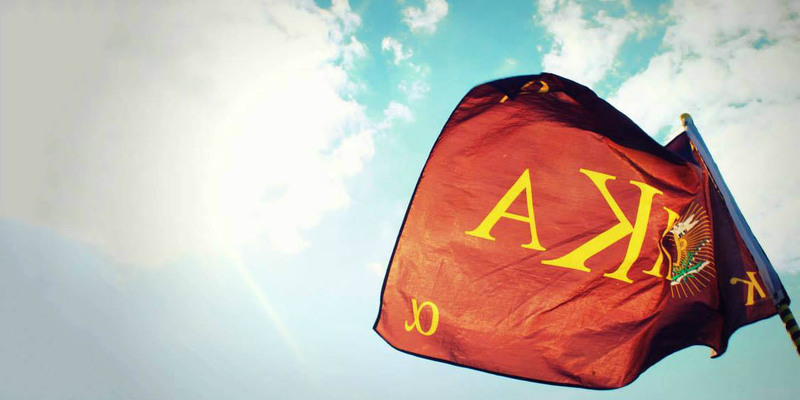 © 2019 Lambda Chi Chapter of the Pi Kappa Alpha Fraternity. Site by Jonathon Weller. φφκα.